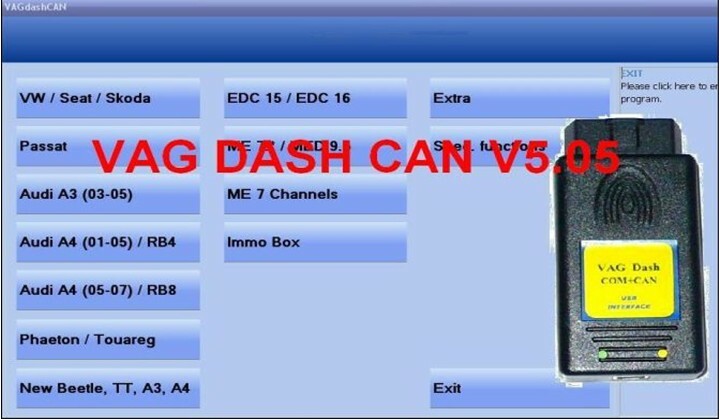 A customer wants to change his instrument cluster. Normally this is procedure with a lot "ifs and buts". 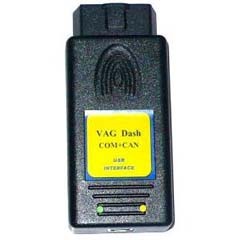 Not with VAGdashCAN, because you are beyond standard diagnostic procedures! Just read out the origin immobiliser block and store it. Then you change the instrument cluster and write the original immobiliser block into the new cluster. No further adaptations are necessary.